PERFECT Location with so much to OFFER!!!!! This amazing 3 OR 4 Bedroom home offers 2060 sqft and could be set up at a 2 Living room OR 3 Living Room Home!!!! 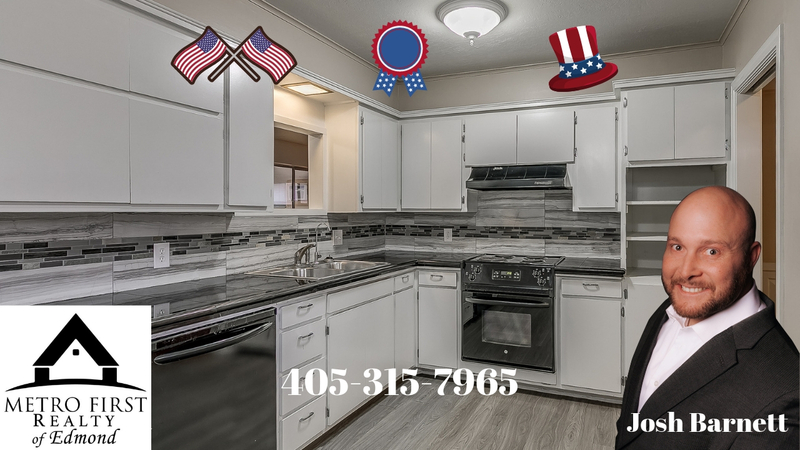 Also Offering Remodeled Kitchen, Office / Flex Room, Windows, Windows, Windows, Inside Laundry Room, 2 Car Attached Garage, Fenced in Back Yard, Master with Bath, New Carpet, water softening system (2013), tankless hot water heater (2014), and reverse osmosis filtering system for drinking water!!!! Come see the size of these rooms HUGE, you are going to love your new home!!!!! Perfect location between Nichols Hills, the Lake, and Penn Square Mall, you are going to Love your new home!!! !